December 1st, 2018 raised almost $14,000! THANK YOU to everyone who attended our fundraiser on Saturday! 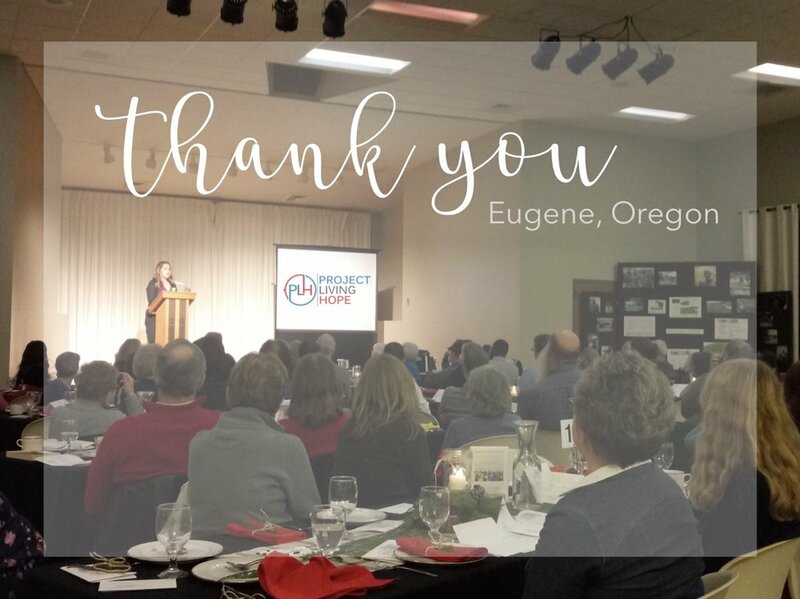 You are such an important part of Project Living Hope. Your generosity is helping to expand the ministry and further the mission to Empower Haitians to Build a Stronger Haiti. This fundraiser would not be possible without the work of our dedicated table sponsors and volunteers. Because of their invaluable contribution, we're eager to say a big "Thank you!"